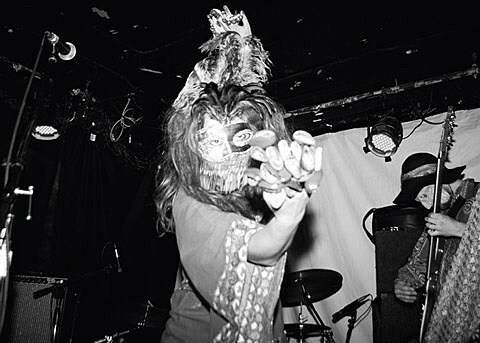 Swedish outfit Goat invaded the Empty Bottle on May 2, joined by Holy Wave. The show was one of the last they played on their tour of the US, after hitting Austin Psych Fest and NYC in late April. Check out more photos and a review of the 5/2 Empty Bottle show over at Invisible Oranges.